Silent as moonlight, youll never see her coming before its too late. 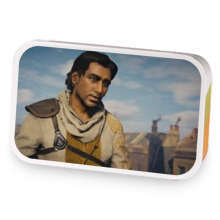 Evie Frye has hooked up with Henry Green. 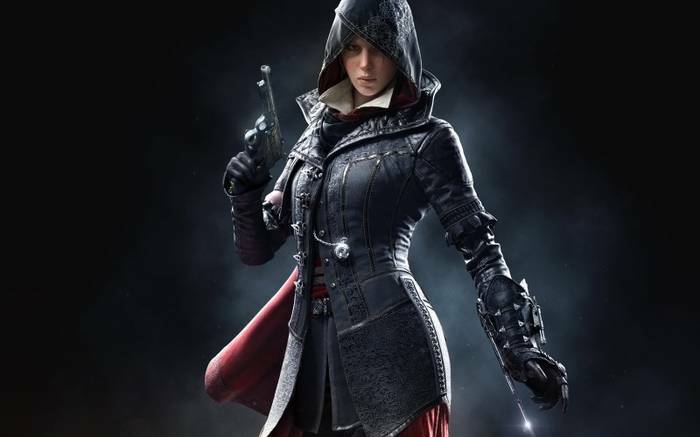 Love Evie Frye? This is just one of 5 teas in this fandom. Check out the whole series.